Provincetown, MA at the tip of Cape Cod is home for Lewis Brothers Homemade Ice Cream. Provincetown is a very unique town and attracts people from all over the world to visit the town and its seashore. 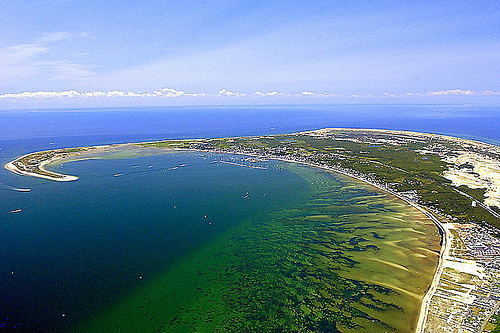 The pristine natural environment that surrounds Provincetown is what makes it such a special place. Provincetown is a great place to create our homemade Ice Cream and we enjoy serving all the visitors and locals our homemade ice cream.